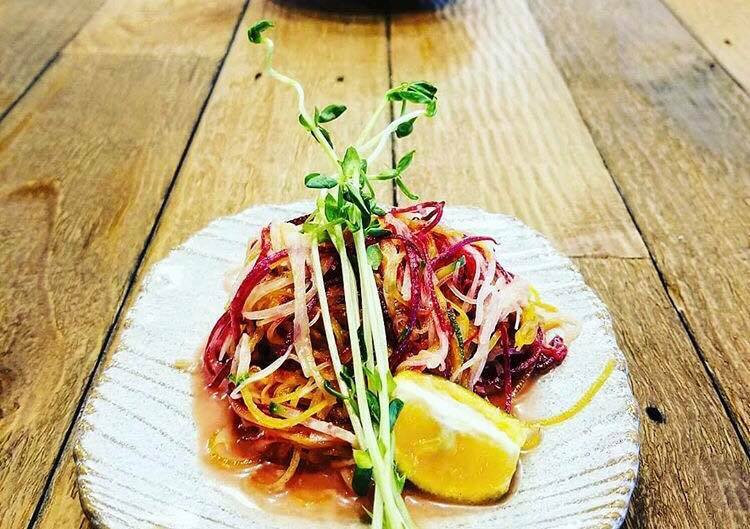 Susuru is bringing a new concept to life in Orlando while featuring the past. The sister venue of Jade Sushi & New Asian restaurant in college park is gearing up to open in the Lake Buena Vista area in late October. 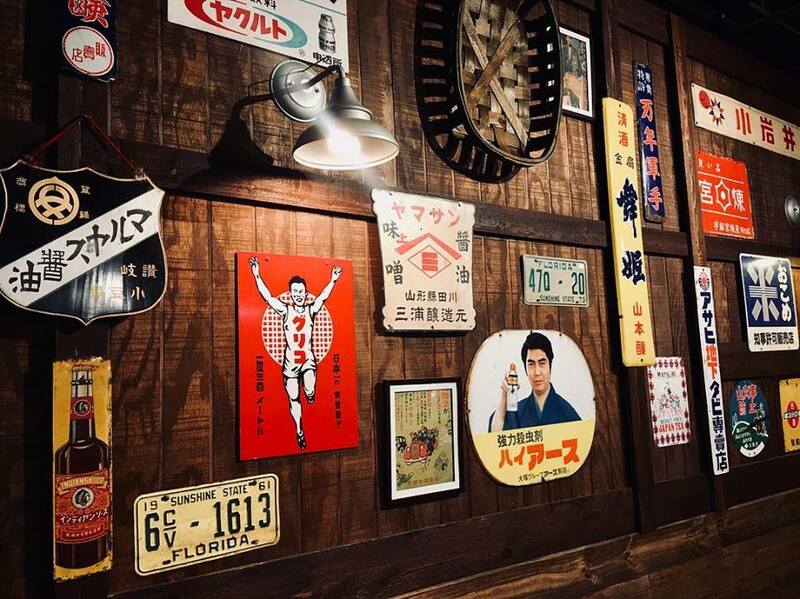 This local retro themed Japanese Gastro Bar and restaurant in Dr. Phillips is settling right in the middle of our very own tourist haven at 8548 Palm Parkway. As soon as you walk into SUSURU you’ll notice the novelty toys and vintage decorations. You can choose to sit at the bar, at a table with friends, or even at the communal table situated in the middle of the restaurant. I love this communal concept, it’s a fantastic way to bring you out of your comfort zone and meet new people while having a delicious meal. SUSURU is a chef owned restaurant and bar featuring authentic and delicious cuisine. Although it’s an Izakaya ramen bar their innovative menu features so much more. Some favorites of mine featured from their new menu are the Yakitori, the Tamagoyaki, and of course the amazing house-made matcha tiramisu. 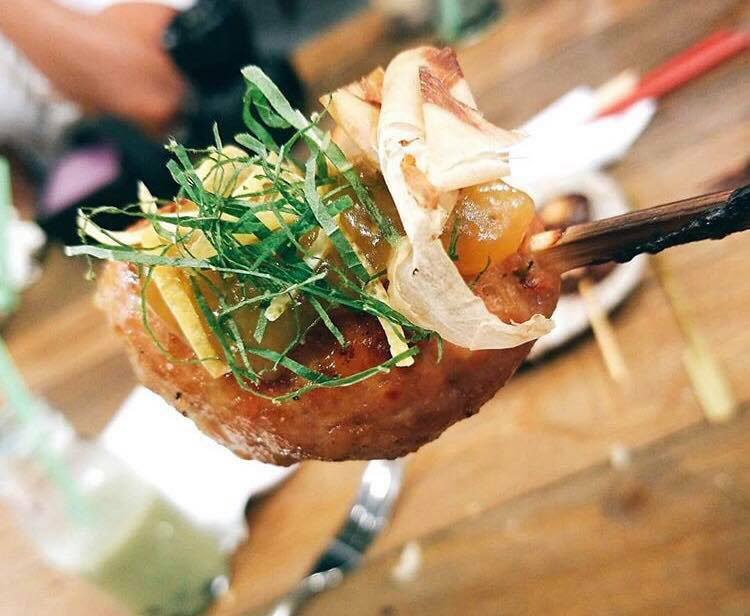 The yakitori is a tender, and juicy marinated grilled chicken served on a skewer. The Tamagoyaki is a Japanese omelet. The eggs are made in several layers, hand rolled, formed into a rectangular shape and then stamped with “SUSURU”. The complex flavors found in all the menu items will have you craving more even after you’re full. Their cocktail menu is out of this world and definitely something to write home about. Orlando local Nadine Rodriguez, the traveling gypsy mixologist, is the creator of Susuru’s wildly delicious cocktail menu. My favorite cocktail from their menu is the Kewpie boba tea. Not only is this drink delicious, but it’s fun as well! The drink is filled with boba and garnished with a cotton candy cloud, a rock candy lollipop, and matcha flavored pocky sticks. It’s clear that Nadine put hard work into Susuru’s gorgeous, and playful cocktails. Their Astro boy mule made with Bushido Sake and ginger spice might just become your new favorite drink. With something for everyone, this new restaurant in Lake Beuna Vista will become not only a local favorite but a tourist destination.